Pests are a high risk threat to factories, warehouses and their supply chain. Early detection and continuous monitoring are essential to minimise the risk of pest infestations damaging inventories. 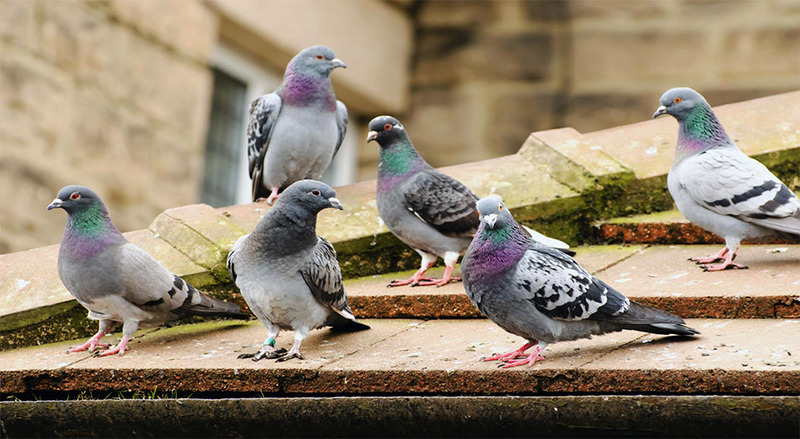 Their presence may lead to costly delays in deliveries and loss of stock, so it is essential that a detailed pest control programme is implemented, followed and documented. 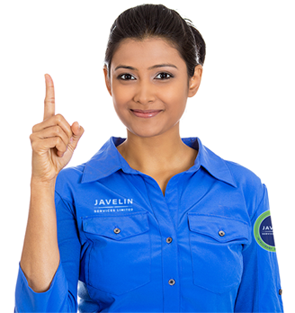 At Javelin, we understand the requirements of warehouses, factories and other industrial premises in Myanmar, so that our service is tailored to your audit requirements. The presence of pests in your facility can result in costly audit failures, resulting in disruption to your facility’s operations, losses in revenue and even suspension of your activities. Rodents gnawing into packaging can contaminate and damage raw materials and finished products, leading to costly losses of stock and revenues. Fire is a very real danger and is often caused by rodents gnawing through electrical cables. Multiple entry points to warehouses and the constant opening of doors for deliveries makes pest entry inevitable. Flies are a common issue in warehouses, attracted in by lighting during night operations. Rats and mice are also often prevalent where food is present, while drainage systems and untidy storage units provide ideal conditions for rodent harbourage and breeding. We are fully aware of HACCP and AIB regulations and are able to customise our treatment and monitoring programs to your internal or external audit requirements. This gives our customers piece of mind and confidence before every audit. With an Integrated Pest Management approach, your Javelin service team will detect, assess, treat and monitor any pests for long term protection. We provide hygiene and proofing advice, coupled with a range of tailored solutions, including localised spraying and gelling to avoid contamination risk to raw materials and finished products. Rats, mice and cockroaches are often seen scuttling around waste sites and drainage systems. Living in these unsanitary areas means these pests pick up bacteria and disease, which they can then carry into your warehouses and facilities. With an Integrated Pest Management approach, your Javelin service team will detect, assess, treat and monitor any pests for long term protection. We have a number of different solutions for mosquitoes including thermal fogging, larvaciding and ULV treatment. For outside areas, a combination of thermal fogging at peak activity times, ULV treatment and larvaciding will be administered to eliminate all stages of the mosquitoes life cycle. The presence of flies and other insects can present a contaminant risk to raw materials and finished products, as well as be a very real annoyance to staff. Traditional electrified grid models can create unhygienic conditions by causing the fly body to explode, leaving body fragments, bacteria and pathogens on surfaces up to 6 feet away. If you are externally audited, then these traditional models could put your audit at risk. Our Insect Light Traps (ILT’s) have been designed to be hygienic and to meet all legal and health and safety requirements, as they use glue boards to trap flies rather than electric grill. With ILT’s, there is no risk of food contamination and tests have shown that glue boards catch flies 100% faster than the traditional Electric Fly Killer units. There are many other pests from snakes to fleas that can cause problems in your warehouse. Please call us with any situations that need addressing and we will be happy to help.